Here’s an interesting question for you. Do you know the difference between stress and anxiety? We tend to use these terms interchangeably, but there are definite differences between the two. We experience stress when our feelings threaten to overwhelm us in situations where the demands made on us are greater than our ability to manage. We often know exactly what the source of our stress is too – for example starting a new job, sitting an exam or attending an interview. Anxiety, on the other hand, is an unease about something with an uncertain outcome. Anxiety can exist even when the cause of the worry is gone. I’m frequently told, “it’s all in your head”! Did you know that almost one in five people say they feel anxious a lot or all of the time? Anxiety has become a common problem in our daily lives. Symptoms of anxiety include feelings of worry, apprehension and uncertainty. We feel we are worrying all the time, perhaps about things that are a regular part of everyday life or things that are unlikely to happen. Some of us even worry about worrying. But anxiety, and especially prolonged anxiety can have a negative effect on the body. We may suffer a racing heartbeat, nausea, headaches, and muscle tension. There is no doubt that long-term, anxiety can impact on quality of life and wellbeing. So what can we do to better manage these feelings? If your anxiety is severe, you should talk to your GP or perhaps ring a helpline best suited to the nature of your problem. If, however, your anxiety is mild there are plenty of ways you can help yourself to manage your fears and take better care of yourself in order to cope. 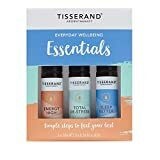 Whilst you are taking steps to make your life more manageable, you could also try a new supplement to help relieve the symptoms of mild anxiety. 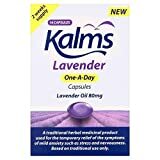 Kalms Lavender One-A-Day Capsules is a traditional herbal medicinal product which contains uniquely prepared, pharmaceutical quality lavender oil. The product is used for the temporary relief of the symptoms of mild anxiety such as stress and nervousness, exclusively based on the long-standing use of lavender as a traditional herbal remedy. You see when we are anxious we may suffer from an “Anxiety Imbalance” where the nerve cells in the brain become over stimulated, due to the excessive release of neurotransmitters – the brains chemical messengers – such as dopamine and adrenaline. This leads to hyperactive nerves which are excessively ‘switched on’ – an imbalance which can result in symptoms of anxiety. The results of over 15 clinical trials have shown that a daily capsule of lavender oil can noticeably relieve the symptoms of anxiety in just one to two weeks – and those benefits are comparable to commonly used anti-anxiety medications. One study found that symptoms in 70% of those taking the lavender oil capsules were rated as ‘much’ or ‘very much’ improved when reassessed by researchers at the end of treatment. 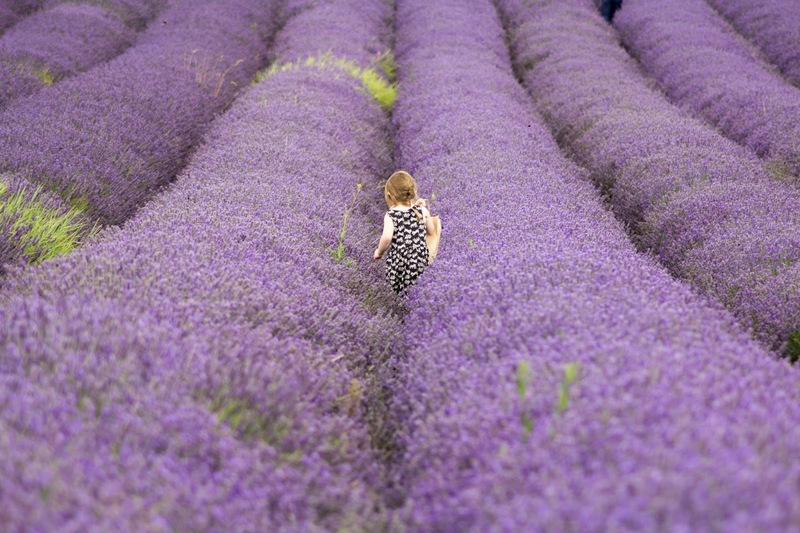 Lavender oil is the active ingredient found only in Kalms Lavender One-A-Day Capsules in the UK- and the research suggests that it can reduce the overstimulation of nerve cells leading to an improvement in symptoms of anxiety. Kalms are encouraging us all to #livelifeready so that we enjoy our days to the full no matter what symptoms anxiety may throw at us! It’s surprising how it’s often the little things that set us worrying. These are some of the things I worried about this week. – Mathew flying to Canada for work – I am always worried about plane crashes! – St. David’s Day – do you think I could find safety pins to pin Caitlin’s Welsh Lady shawl? – World Book Day – I can’t sew for toffee and we are always scrabbling about to get some sort of costume together at the last minute. – Cooking – or more specifically what to have for tea. – The kids actually eating the tea I’ve cooked. – The constant hissing in my ears – thanks Tinnitus! My usual coping mechanisms involve hot baths, early nights, reading a good book and a glass of wine – like many parents across the land, and you can find more of my suggestions for managing your anxiety in this post. Here are some more brilliant tips from Kalms to help you ‘live life ready’. If you’re feeling anxious, try taking slow deep breaths; calmly inhaling for 4 seconds through your nose, then exhaling for the same via your mouth. Studies show practising a breathing technique can stimulate the part of the nervous system responsible for relaxation, helpful in reducing anxiety. for anxiety. Being mindful can be as simple as paying more attention to things we touch, see, smell and hear, like savouring our morning cup of coffee, rather than being caught up in our whirring thoughts. Visit NHS Choices for an introduction to Mindfulness. Try taking some time at the end of each day to write your worries down. Offloading thoughts in this way may help you slow down your thinking, step away from a continuous cycle of worry and clear the mind. Writing a to-do list also allows you to commit to paper all the tasks you still need to complete – without spending excessive time thinking about, and trying to remember them. 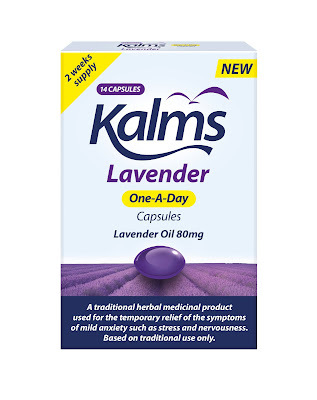 In order to get a bit better at living life ready, I have been trying Kalms Lavender One-A-Day and after just one capsule I felt noticeably calmer and more relaxed. In fact, I felt so calm I could have taken a nap! These do seem to help. Just take one capsule with a glass of water. The packaging does state clearly that the product may impair your ability to drive or use machines so make sure you read the label. The product is not suitable for the under 18s, if you are pregnant or breastfeeding or are allergic to the product ingredients. I would say that for periods of mild anxiety Kalms Lavender One-A-Day capsules are certainly worth a try but if your symptoms do not improve after 2 weeks you need to see your GP.